HTC’s second quarter earnings are in, and it’s been another poor three months for the Taiwanese smartphone maker as it saw total revenues reach NT$91.0 billion ($3.04 billion), down 57.8% year-on-year. The company blames delayed US sales and weak demand in Europe as it posted $247.5 million in net profit, down from $585.95 million a year earlier, but was up from $149.5 million from its previous quarter. HTC believed it would see an upturn in its finances in its second quarter, predicting a 55% increase in revenues in as sales of its new One range of Android smartphones began to take hold. It predicted second quarter revenues to total T$105 billion ($3.56 billion) with a gross margin and an operating margin at 27% and 11% respectively, up from 25.03% and 7.53% in the previous three months. This followed a dismal first quarter of 2012, when the company announced revenues of NT$67,790 million (roughly $2.3 billion), a decrease of nearly 35 percent year-on-year. Whilst it was in line with HTC’s earlier projections – its outlook for total revenues in Q1 2012 was “between NT$65 billion and NT$70 billion”. 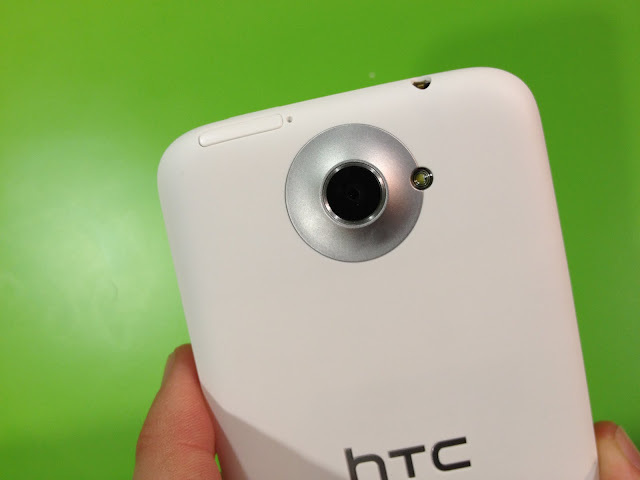 In May, HTC saw its One X and Evo 4G smartphones delayed at US Customs, with the company accused of infringing an Apple patent. HTC soon saw the sales ban lifted, but its launch of the One X in the country was delayed as a result.